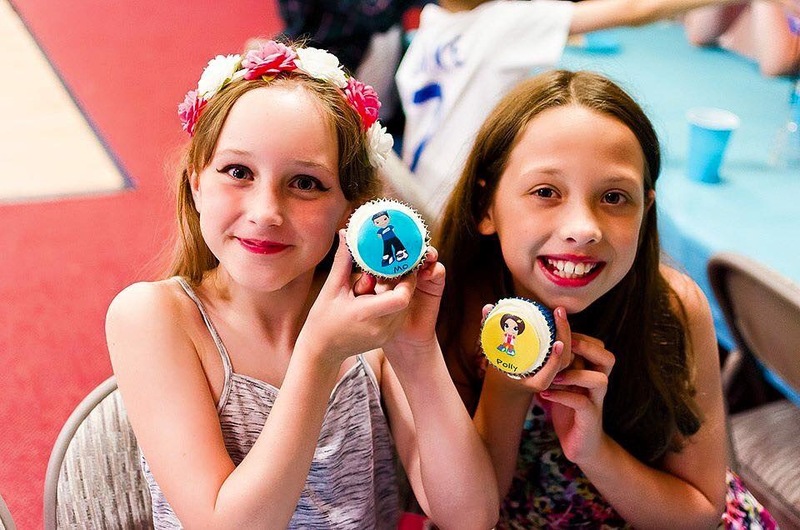 Dance parties are the perfect way to celebrate birthdays and other special occasions with a fabulous range of themes and packages. 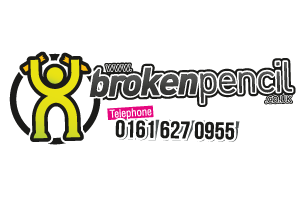 Take a look at the various options we offer to find the perfect party and feel free to contact us should you require more information.  Fusing fun and fitness we have a variety of classes for children with a choice of Street Dance, Street Cheer, Zumba Kids, Princess Pop Dance and Totally Tots. 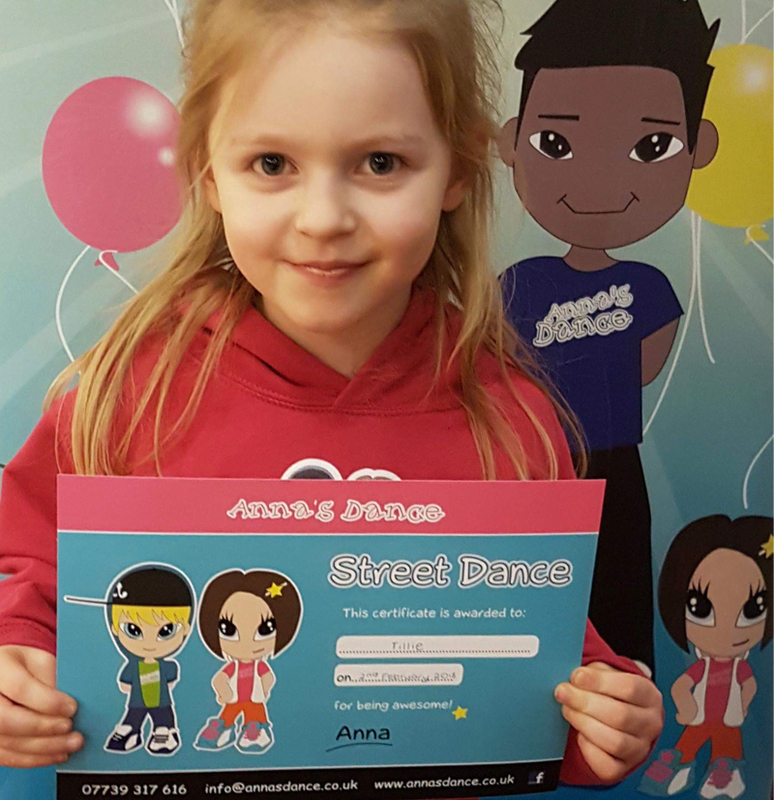 Anna’s Dance can offer a variety of sessions to schools with everything from after school clubs to reward sessions to P.E classes. 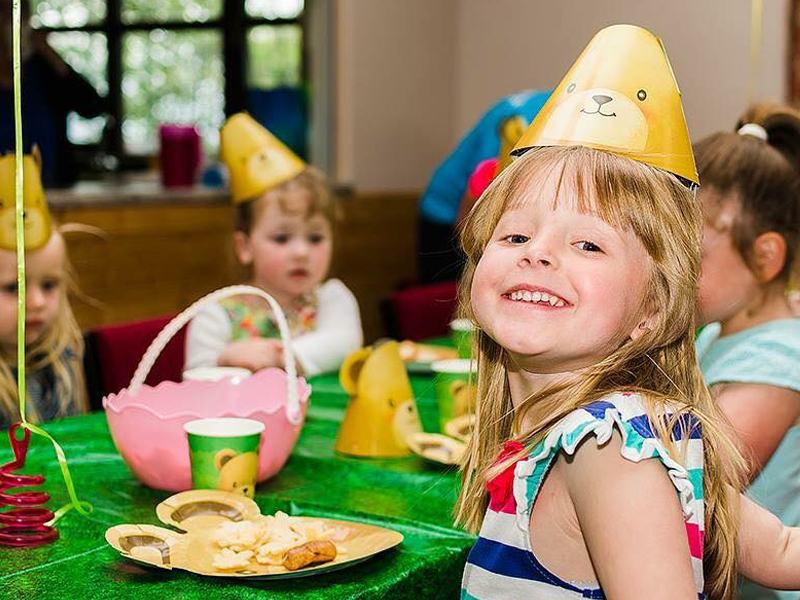 Our programmes are specially modified to suit children from EYFS right through KS 1, 2 and 3.  We also sponsor school events and give support to PTA / support groups.  Please contact us if you require further information or would like to discuss a no obligation bespoke package for your school. 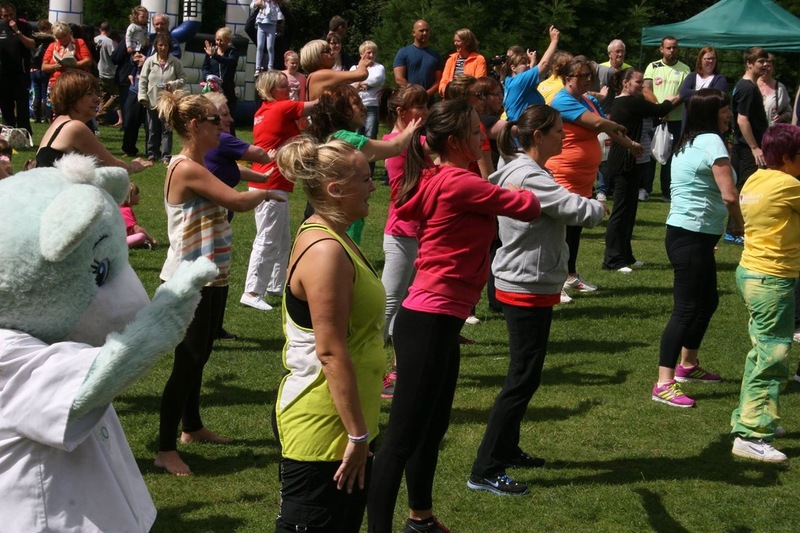 Zumba is a Latin inspired dance fitness programme designed for anyone who wants to keep fit in a friendly, dynamic class . 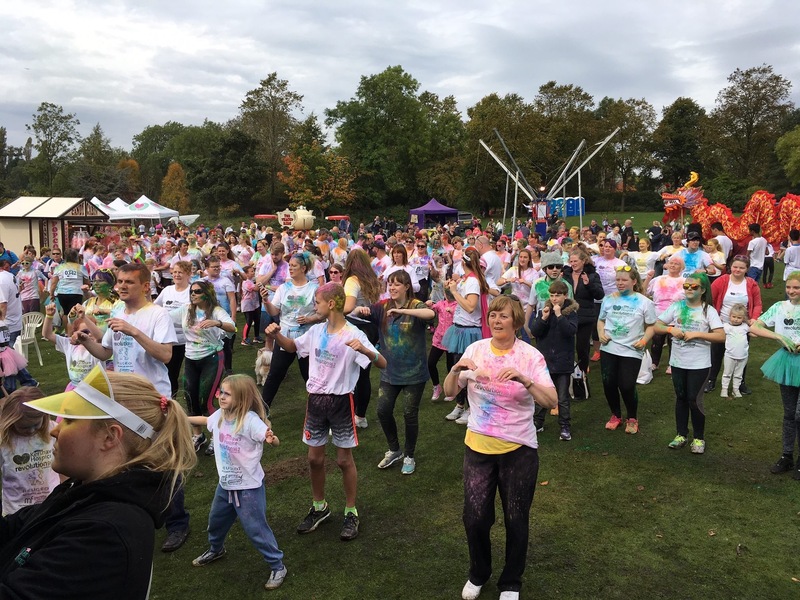 Zumba Gold is based on the Zumba programme but is specifically designed for the active older participant, new beginners or those who may need modifications. 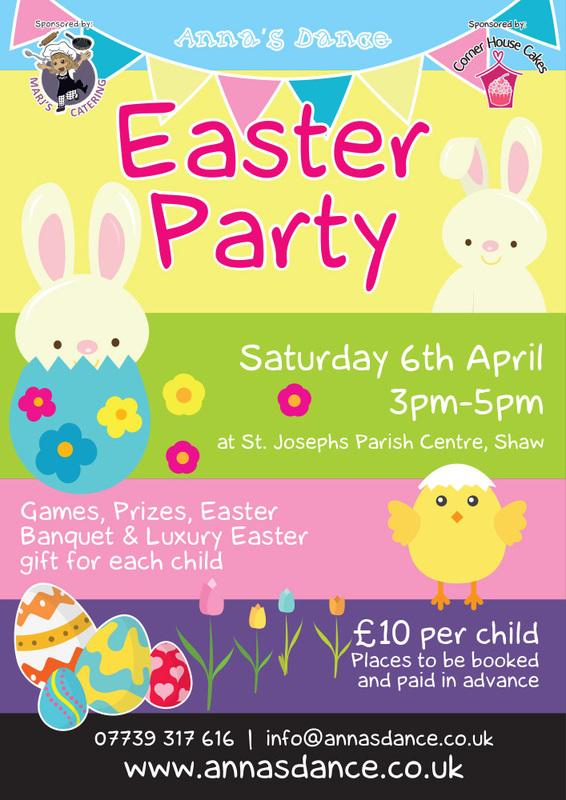 We are all looking forward to our big Easter Party – hope to see you all there!